Leaders of Rock is a music school for budding singer-songwriters and performers of contemporary pop and rock music. 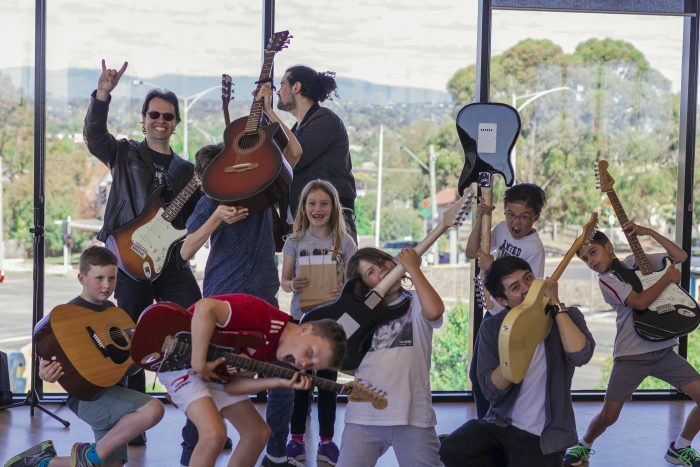 We teach young people of all ages how to play the guitar, piano/keyboard and sing, sometimes all at once! Performance – all students invited to perform twice a year on the real stage!